Ah, the ubiquitous juice cleanse. It’s really trendy right now isn’t it, to “detox” or to “cleanse” by only drinking liquid for days. There are loads of formulas out there, from detailed fruit and veggie juice plans to ones like the “master cleanse” (where you drink a concoction of lemon juice, water, maple syrup and cayenne pepper… some inhuman people manage do this for 10 DAYS, don’t ask me how). 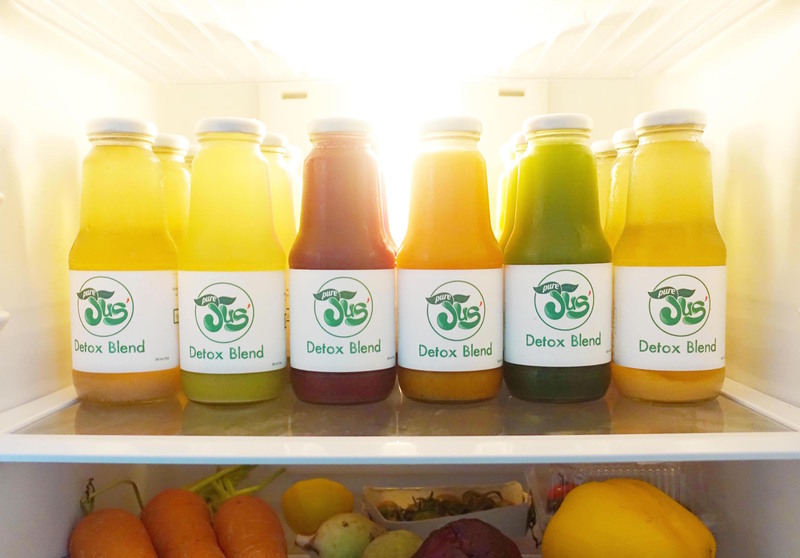 But are these cleanses really good for you?